Well, that statement isn’t entirely true. 2010 brought a roller coaster of life, and many changes. This summer was filled with nights under the stars in the Boise National Forest, soaking up the hot springs, hiking in Yellowstone National Park and breathtaking views of the Black Hills. There was actually little lack of backcountry. my Mom. It was a difficult summer, filled with chaos and a plethora of emotions. However, it is a time that I would NEVER take back. In June of this year, my Mom passed away from pancreatic cancer. 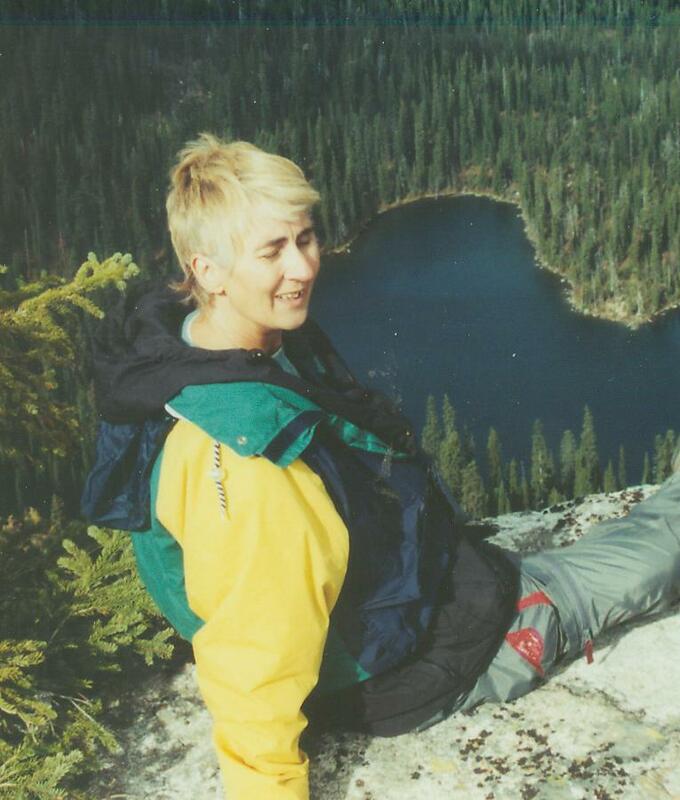 She was the ultimate outdoors woman, the woman who introduced Mother Nature to me. Her passing has rested heavy on my heart. Now that some time has passed I am ready to jump back on the bandwagon! The backcountry is in my soul, and forever will be a part of me. The outdoors is a passion, an obsession. Due to the changes in life I didn’t spend as much time with the pack strapped on, but not all was lost, just momentarily set on the back burner.